Alright, confession time. 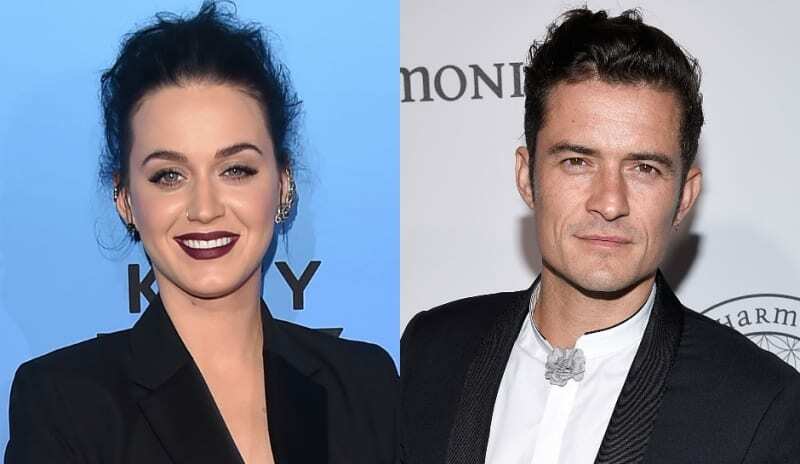 There are some of us who may or may not be just a little bit intrigued by celebrity couples. We just can’t help ourselves! So if you’re as guilty of this as some of the Bridebook.co.uk team are, this piece is perfect for you… our top list of duos we’re putting our money on getting engaged in 2017! With a baby on the way any time soon, this X Factor couple are sure to take things to the next level. Payne is rumoured to have already bought a ring for Cheryl, so it’s only a matter of time before we find the One Direction singer down on one knee. 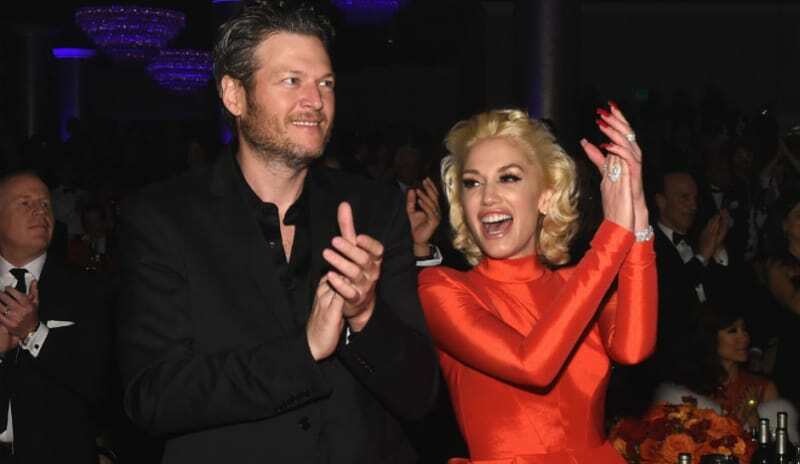 Rumours have surrounded this duo for a while regarding an engagement when Stefani showed off some bling on her left hand last year (supposedly hinting to Shelton about marriage). It seems to have worked, as Blake has been seen jewellery shopping recently – only time will tell! Having reportedly been secretly dating since 2013 and recently celebrated New Year together in Miami, things are looking serious for Holmes and Foxx. 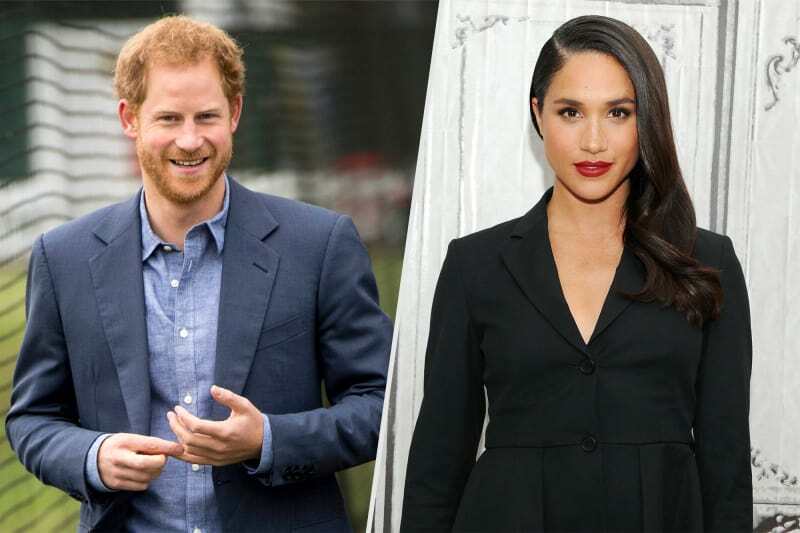 The couple seem like they have a lot in common, both with daughters from previous relationships, so we reckon it won’t be long before it looks like they’ll tie the knot. 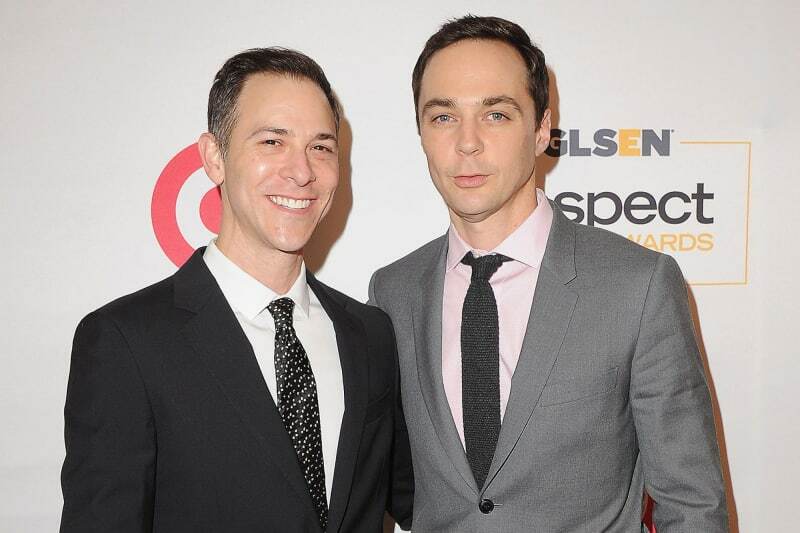 November marked the 14th anniversary between the Big Bang Theory star and his partner Todd Spiewak. Parsons continually denies engagement rumours, however Spiewak is said to have wanted to marry for a long time – and with encouragement from Ellen Degeneres during an interview with Parsons, we have high hopes for this pair! Has the prince finally found his princess? We think so – and it’s in the form of Suits star Megan Markle. They reportedly spent their first Valentine’s Day together this month, hiding away at Kensington Palace. We just want to know when he’ll follow in the footsteps of his brother, and when to expect another royal wedding! Having both moved on from previous marriages, we’re predicting great things for this pair. They’ve been linked since January 2016 and have even sported rather epic couple’s costumes at Hallowe’en, dressing devotedly as Hillary Clinton and Donald Trump. They can commit to dressing up, but can they commit to each other? We think marriage is on the cards at some point. 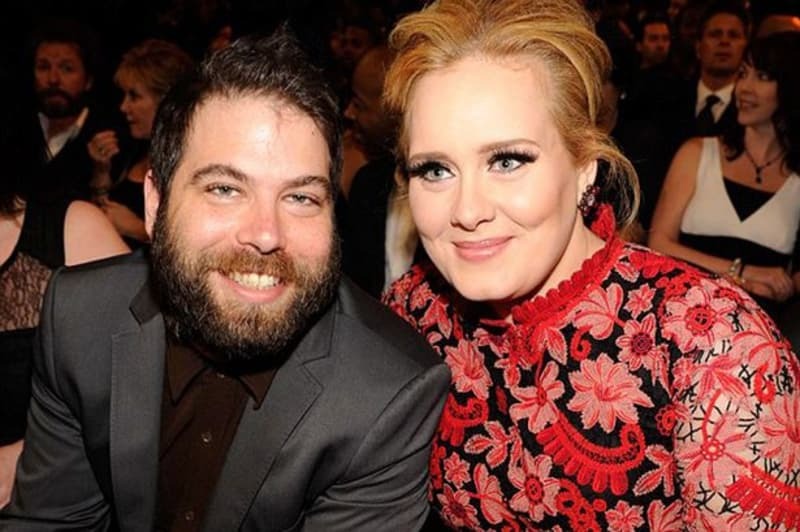 We all know Adele is great at writing break-up material, but it’s her love songs that hint at a potential engagement – after all, her and boyfriend Simon Konecki have been together for 5 years. They’ve had a son and are now talking about having more children, so are her love songs telling their story? We don’t think it will be long before the singer can expect a proposal.